Direction: From I 81 Take Exit 273 To Route 263 West For 11 Miles To Right On Supinlick Ridge 2 Miles To Right On Pin Oak, Left On Willow. Sign Is On Left At Cul De Sac. 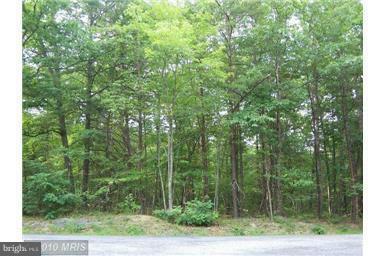 WILLOW LANE , Basye VA 22810 is a Land, with 0 bedrooms which is for sale, it has 15,769 sqft, 15,769 sized lot, and 0 parking. A comparable Land, has 0 bedrooms and 0 baths, it was built in and is located at LOT 69 WILLOW LANE BASYE VA 22810 and for sale by its owner at $ 8,500. This home is located in the city of BASYE , in zip code 22810, this SHENANDOAH County Land, it is in the BRYCE MOUNTAIN Subdivision, and BRYCE MOUNTAIN are nearby neighborhoods.